Announced smack in the middle of PAX East on the 12th, ReedPOP and Penny Arcade will be bringing the geek-love to our brothers and sisters down south in 2015. Read on below for more details. This will, of course, make the FOURTH PAX event on our humble planet, the Seattle (Prime), Boston (East) and Melbourne, Australia (Pax Australia) having come before it. 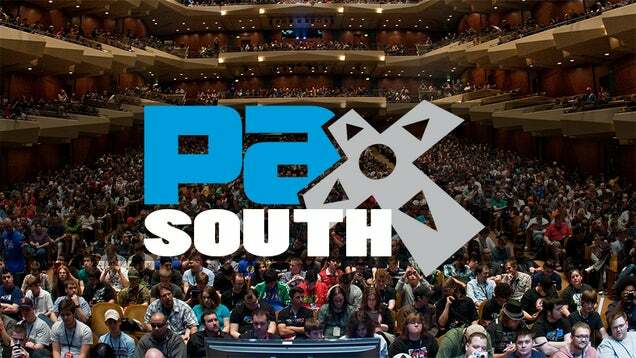 PAX South is currently scheduled from January 23rd until the 25th. Local San Antonians reading this now, PREPARE TO BE ASSIMILATED. PAX IS COMING FOR YOU! !